Jewel Staite's Kaylee Frye gets the ReAction treatment! Standing 3 3/4-inches tall, this articulated figure of the Serenity ship's mechanic is the perfect size for desk display at work or at home. 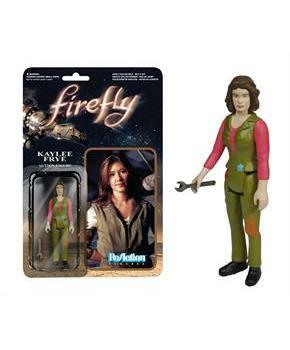 The Firefly Kaylee Frye ReAction Retro Action Figure from Super7 and Funko comes with a wrench accessory. It makes an awesome collectible for any fan of the Joss Whedon TV series! Kaylee Frye Action Figure, in retro Kenner style! 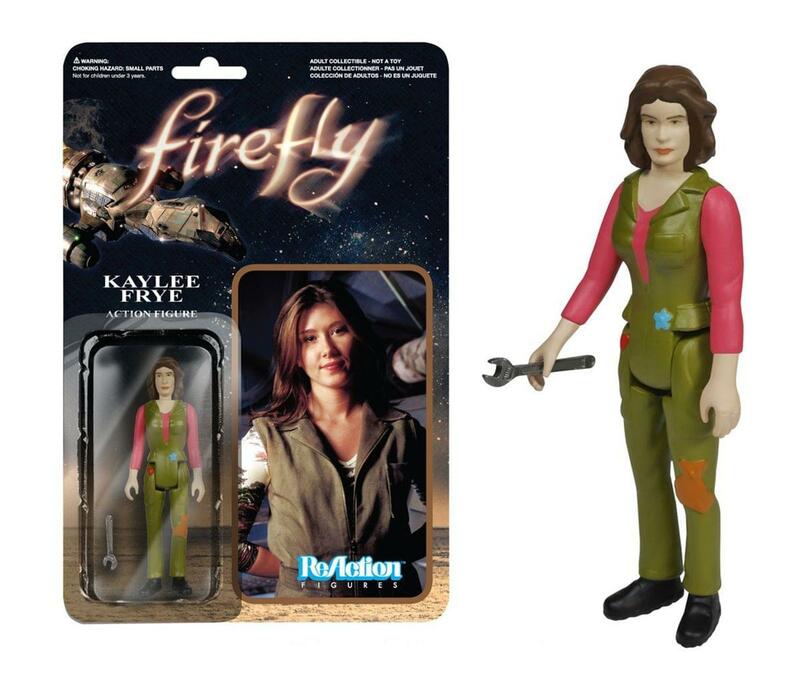 Poseable 3 3/4-inch ReAction figure from Firefly!